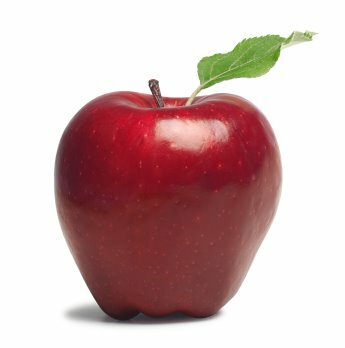 Like Isaac Newton and gravity – the Bennington Project Independence started with an apple. Or more specifically, an apple orchard. 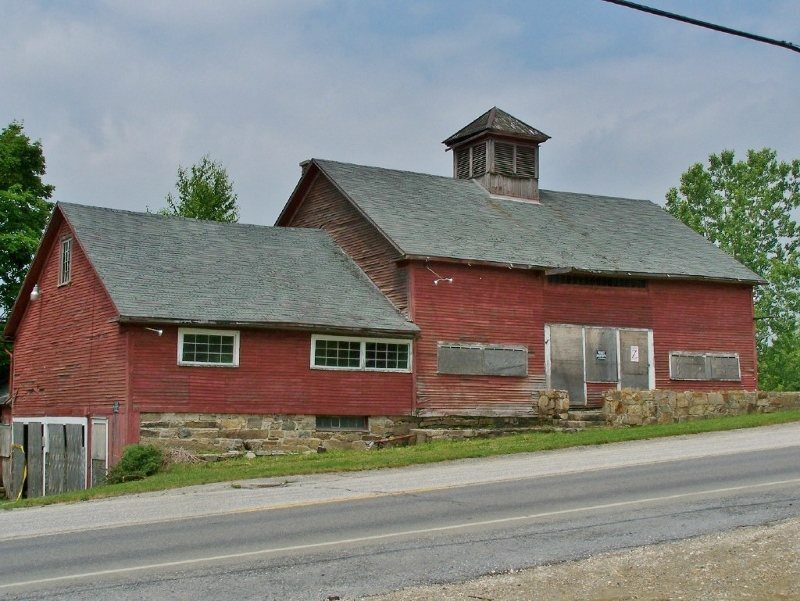 The orchard land and buildings that are now home to the Vermont’s Bennington County premier adult day care center, were acquired in 2004. 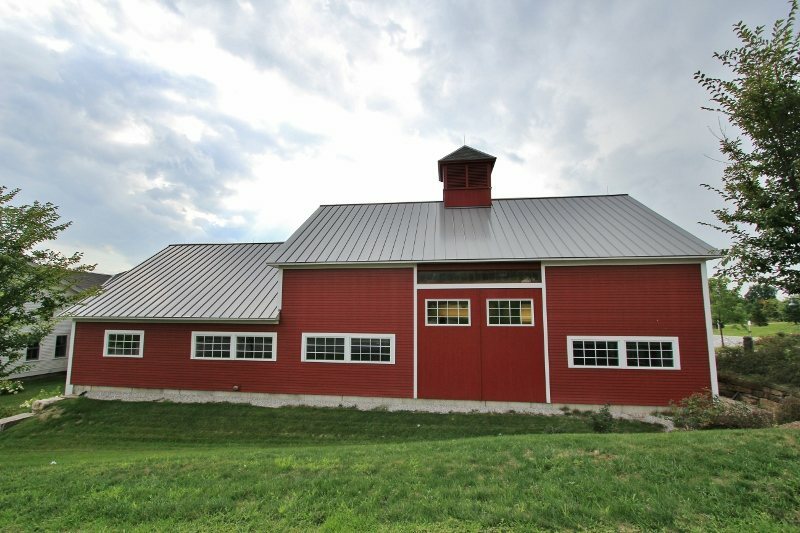 In 2008, I had the honor of restoring two of its original timber frame barns, transforming them into the dining hall and conference room of this remarkable facility. 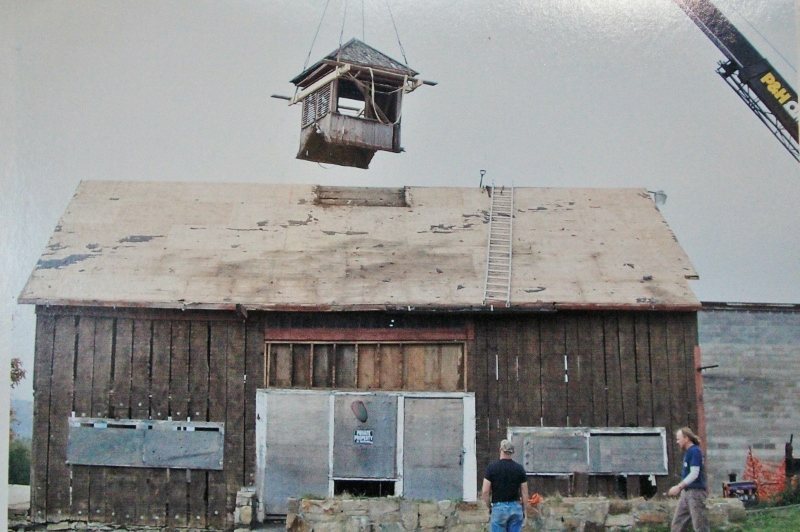 There were originally two old barns on the property, one from the 1790s and the other from the 1860s. 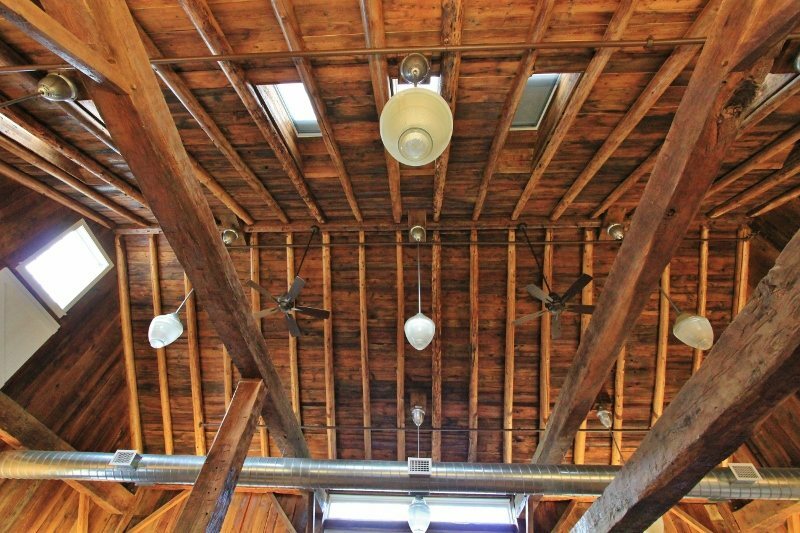 We used both barns in our part of the construction of the new facility, allowing us to hold on to a piece of history and restore the beams so they can stand for another century. The 1790s barn was restored and the timber frame now houses the Center’s dining hall. 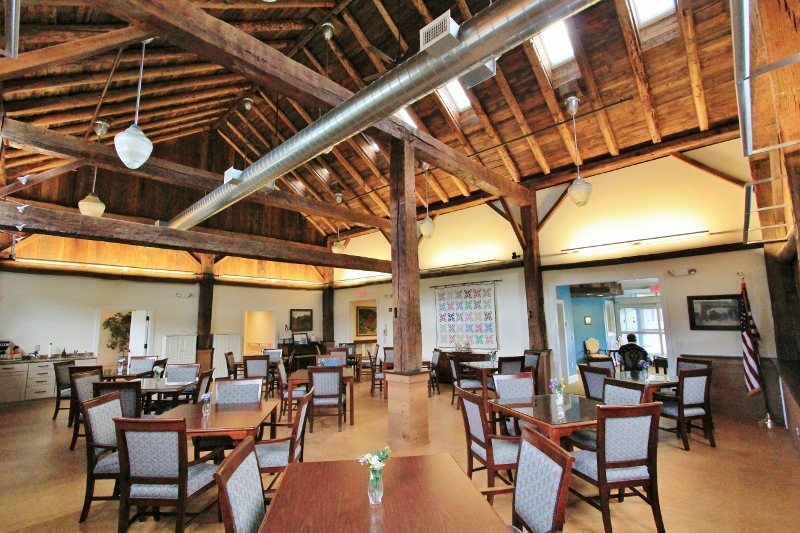 The 1860s historic barn was transformed into a conference room and bathrooms, adjacent to the dining hall. It really is wonderful to see how old barns can find new life and bring such a special meaning to a room. The hand hewn wooden timbers lend the dining hall a very warm and inviting feel,and participants enjoy socializing, dining and dancing under the frame. We are proud to have been chosen to restore each structure. If you are in Bennington Vermont, a visit to the Center is worth the effort. This entry was posted in Green Mountain Timber Frames, Timber Frame Projects, Uncategorized by Green Mountain Timber Frames. Bookmark the permalink. Awesome job! Do you have any close-up pix of the connections? I love checking out the details. Thanks for the comment. I don’t have any close-up photos of the BPI project but my blog has some close-up pics of a recent gunstock frame we restored and erected.